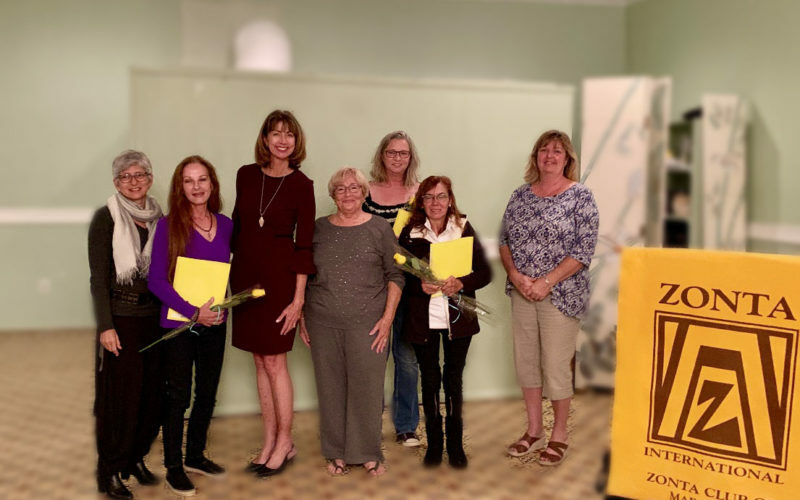 The Zonta Club of Marathon is very proud to induct three new members this month. Welcome Debra Wilson, Miriam Hribar, and Viviane Stratton. You will be a great new addition to our family.